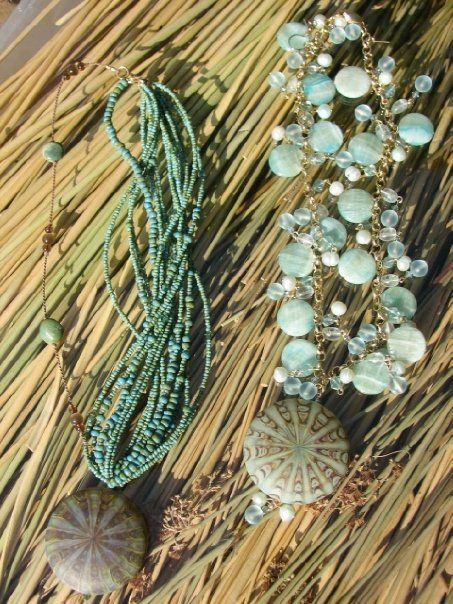 “Wearable art.” Unique and elegant, nature-inspired, hand-crafted, one-of-a-kind costume jewelry. 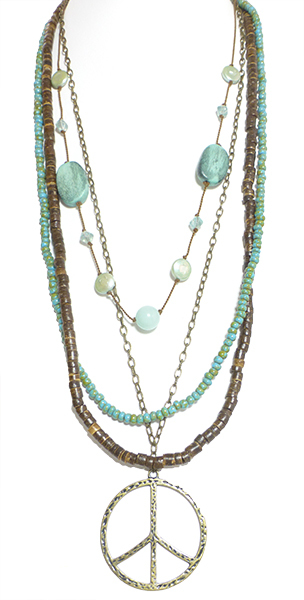 As featured in Elle UK, Cosmopolitan, Fashion Magazine, Foam Magazine, Bead Trends, Ornament Magazine, Vintage Guitar Magazine, OK, and Science Magazine! 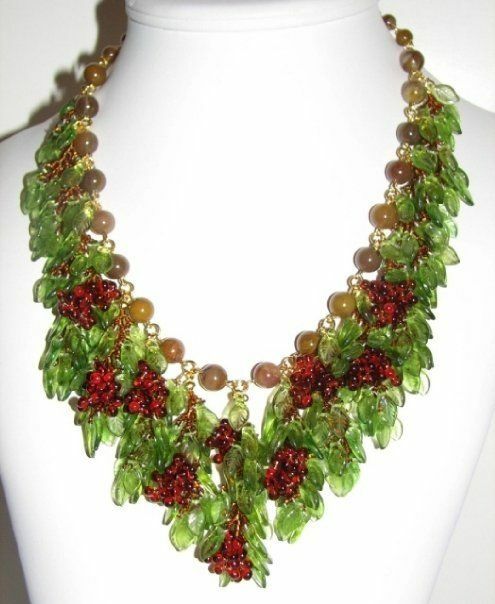 Intricately woven and hand-assembled jewelry using precious and semi-precious gemstones, wood, seed, and natural components, Czech glass fruit, flowers, and leaf charms, Swarovski crystals and vintage glass beads. 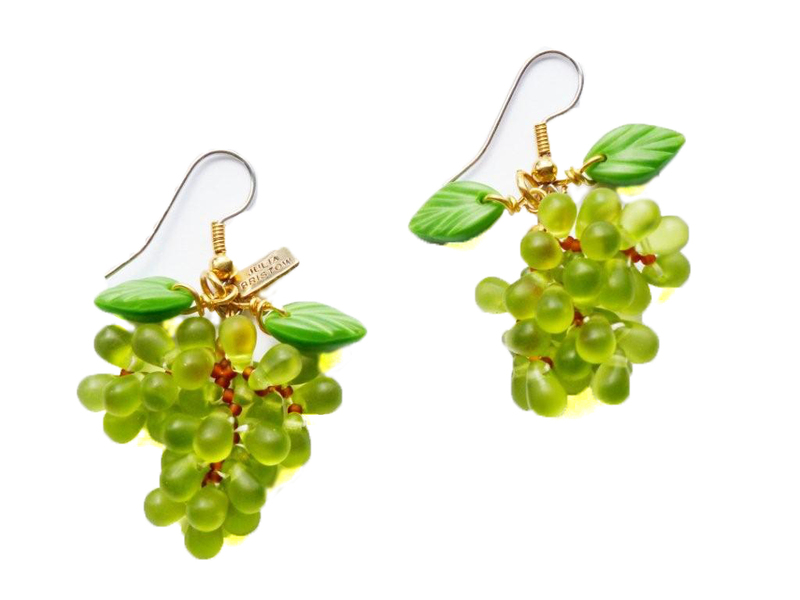 Totally unique artisan jewelry with a ‘hint’ of vintage Miriam Haskell influence and a ‘touch’ of Carmen Miranda style. Front cover photo: Bananas bracelet Julia Bristow Jewelry as worn in Foam Magazine (photo by Justin Hollar).